SPA 525G2- $279 Bought Outright $17.99 Monthly Rental – Multilink Technologies, Inc. Product warranty terms and other information applicable to Cisco products are available at www.cisco.com/go/warranty. 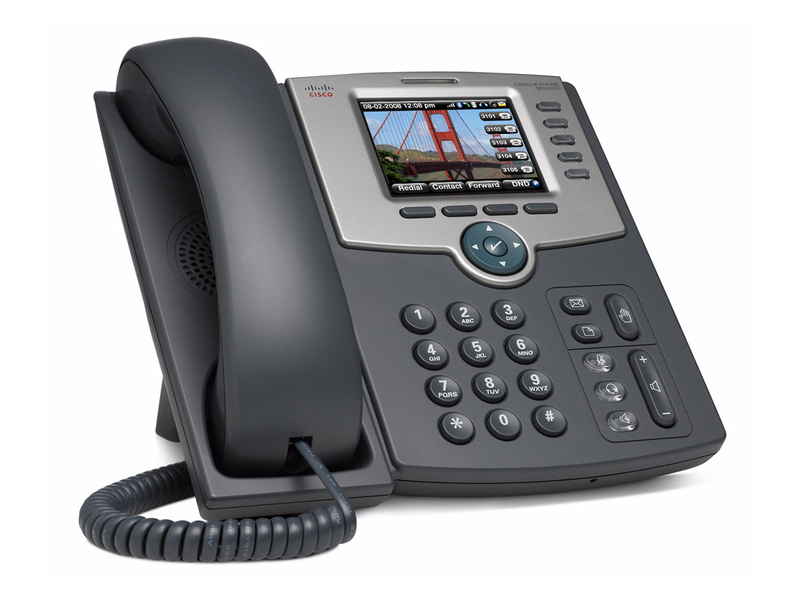 For more information on the Cisco SPA525G2 IP phone, please visit http://www.cisco.com/go/500phones.